St. Johns County — The Florida Highway Patrol has stopped a large amount of marijuana from hitting the streets. 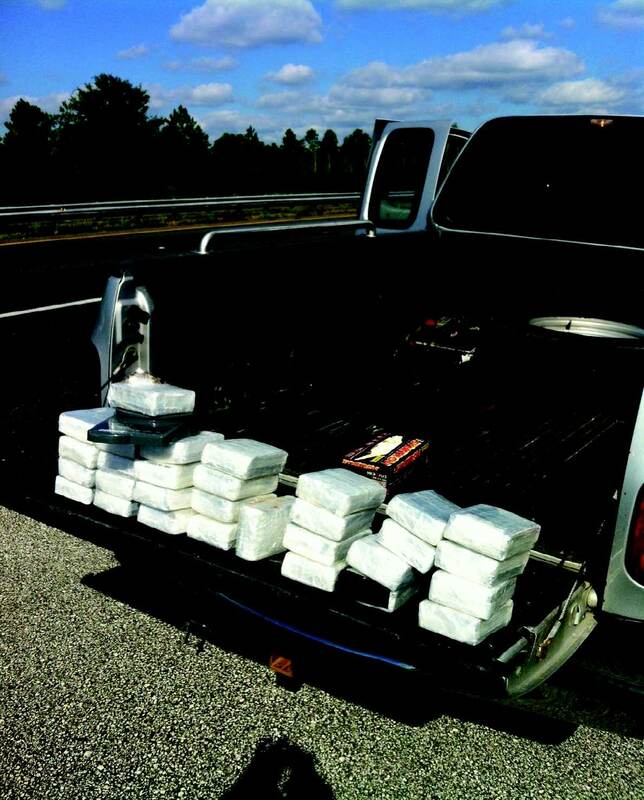 On October 2, 2013, at approximately 10:07 a.m. troopers with the Florida Highway Patrol Criminal Interdiction Unit initiated a traffic stop on I-95 and SR 206. 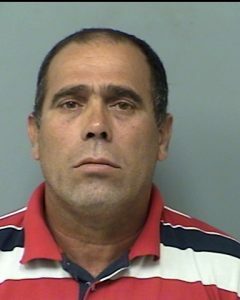 The violation of illegal window tint was observed by the troopers when a silver Ford F-150 driven by Roger Silva Aguilera, 44, had passed by them. The troopers then pulled the pick-up over and were able to confirm that the tint on the trucks windows was significantly darker than the legal limit. Upon making contact with Aguilera troopers say he began acting suspicious, it was at that time troopers suspected the driver may have been involved in illegal activity. Aguilera voluntarily consented to a search of his vehicle and its contents. During the initial search troopers detected a strong odor of raw marijuana coming from inside the vehicle. A further search of the vehicle revealed a large box in the rear passenger compartment of the pick-up. Inside the box was a large dog food bag. Inside the bag troopers discovered 30 brick shaped packages of compressed, high grade marijuana weighing 1.1 pounds each. During the investigation Aguilera admitted to troopers that he was transporting the drugs from Miami to Jacksonville to sell. The street value of the marijuana seized by the troopers is estimated at around $120,000. Aguilera was arrested and charged with three felony charges; Trafficking Marijuana, Possession of Marijuana over 20 Grams, and Possession of Marijuana with Intent to Sell. He was booked into the St. Johns County Jail on a $40,000 bond.